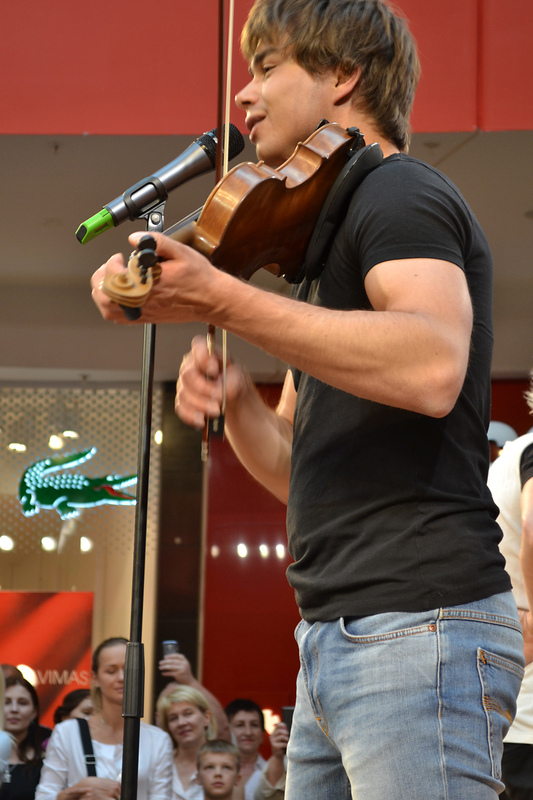 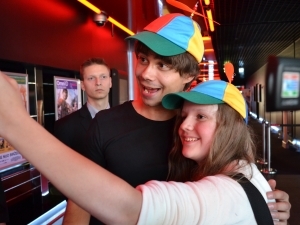 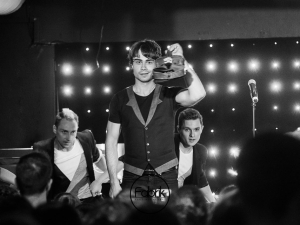 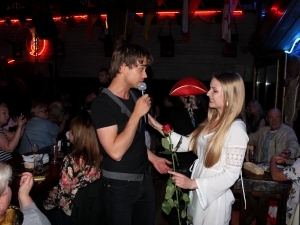 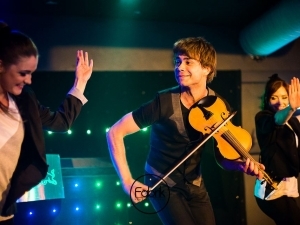 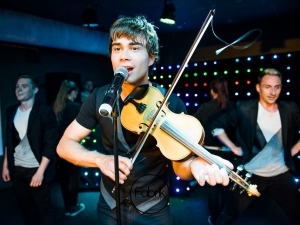 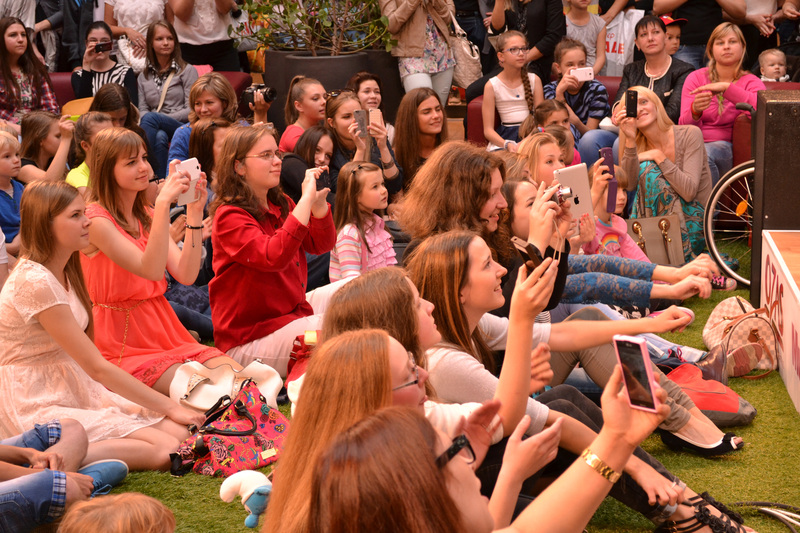 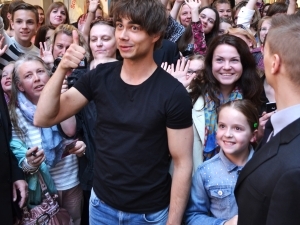 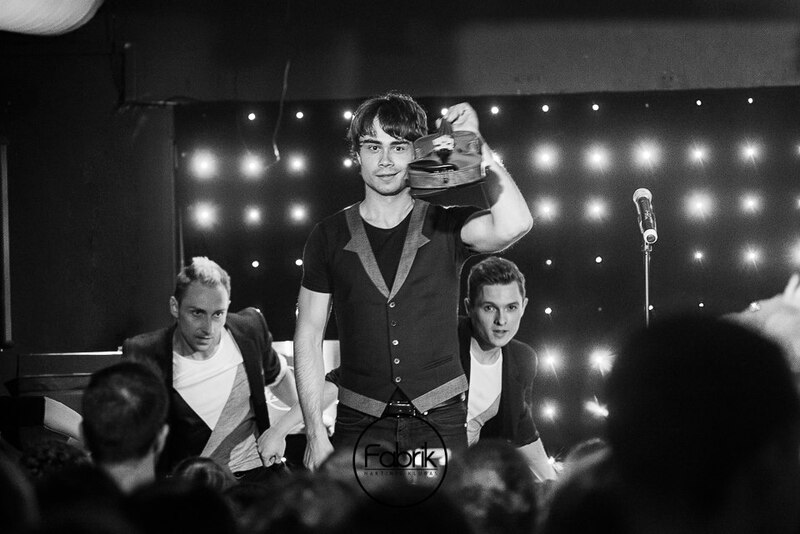 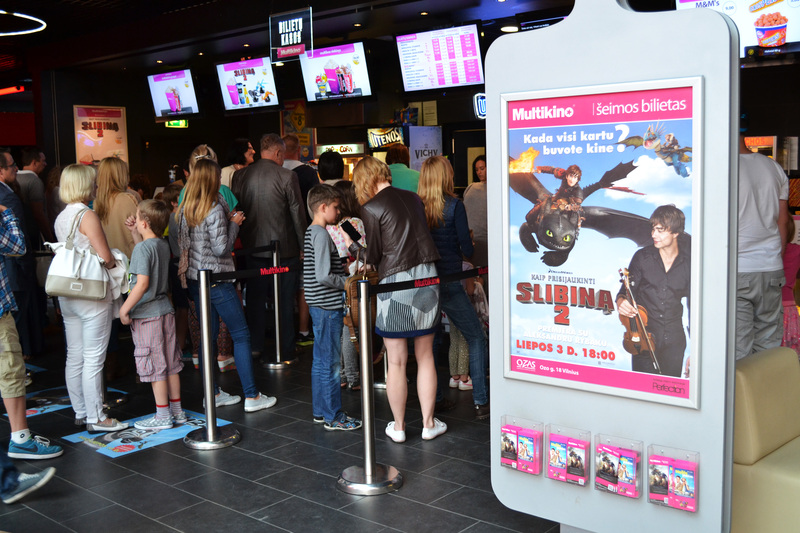 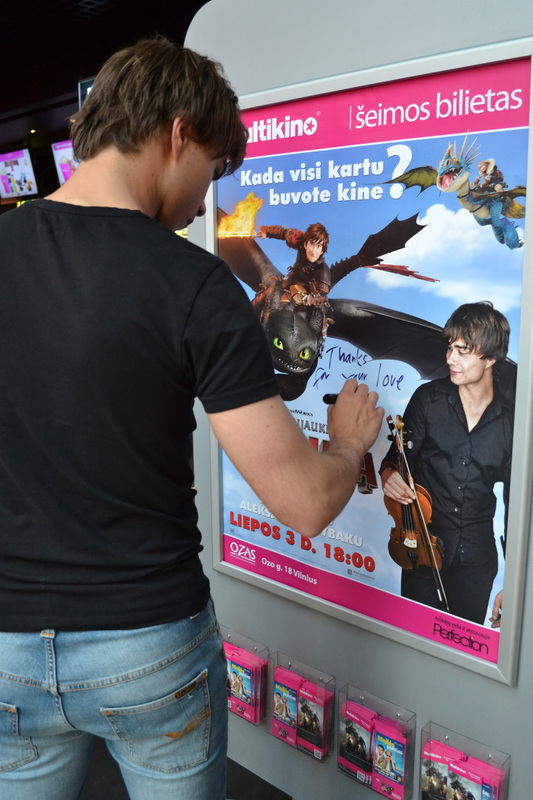 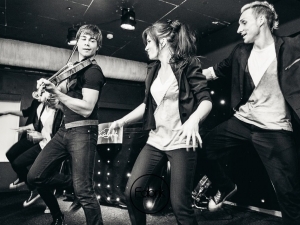 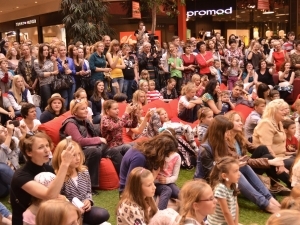 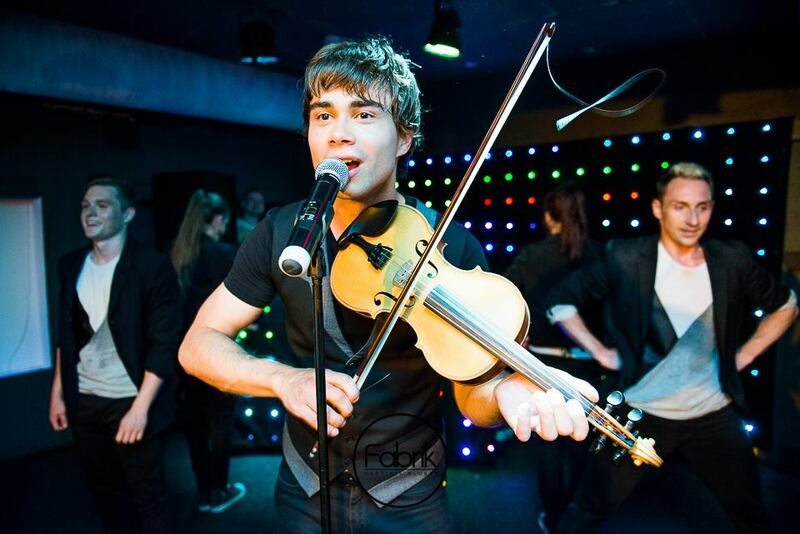 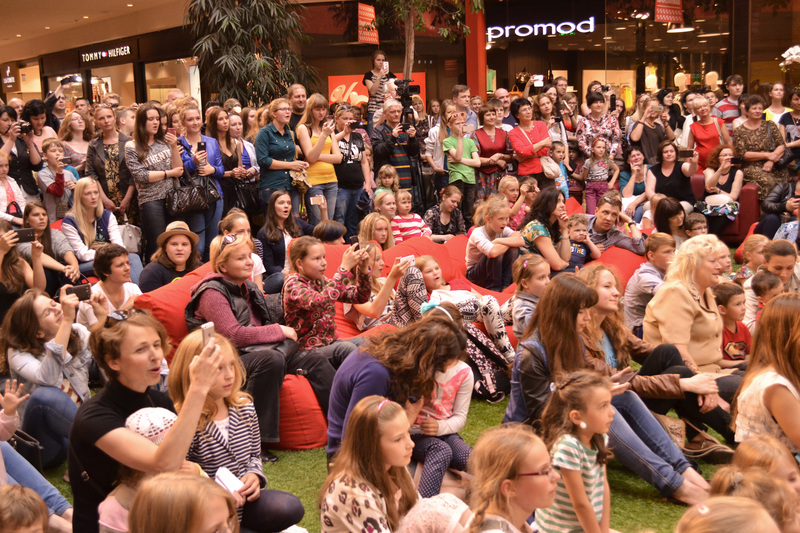 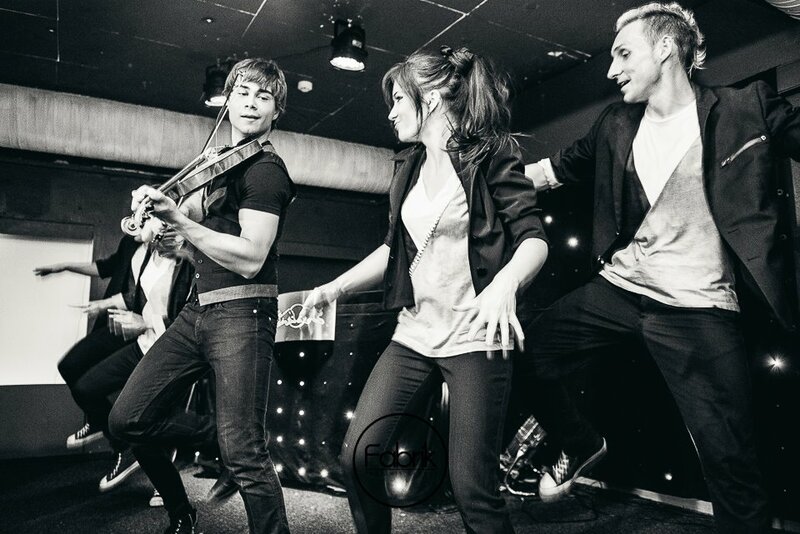 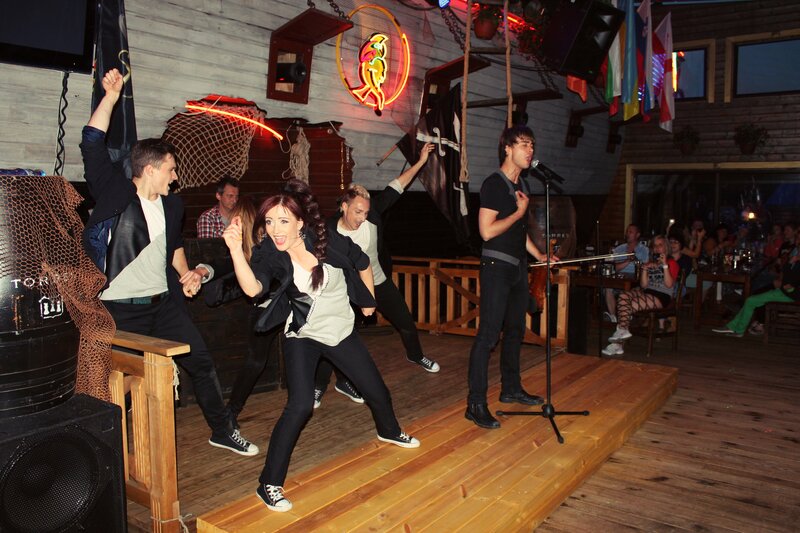 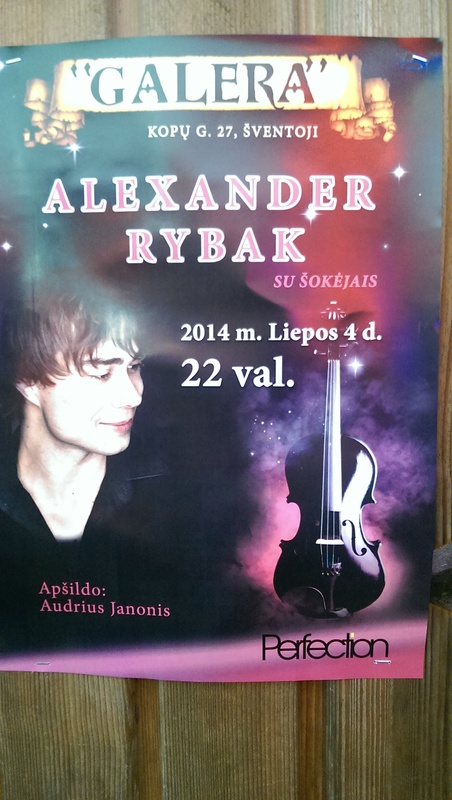 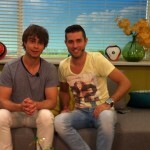 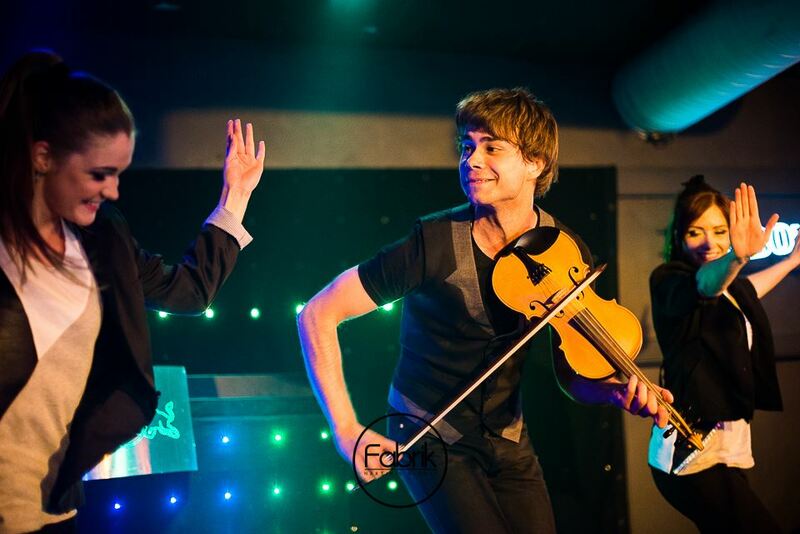 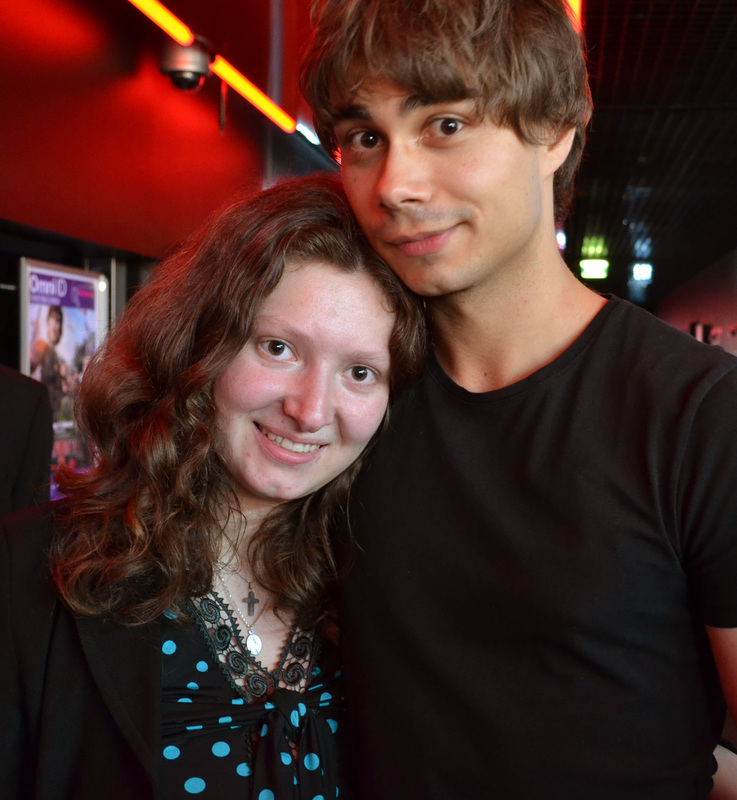 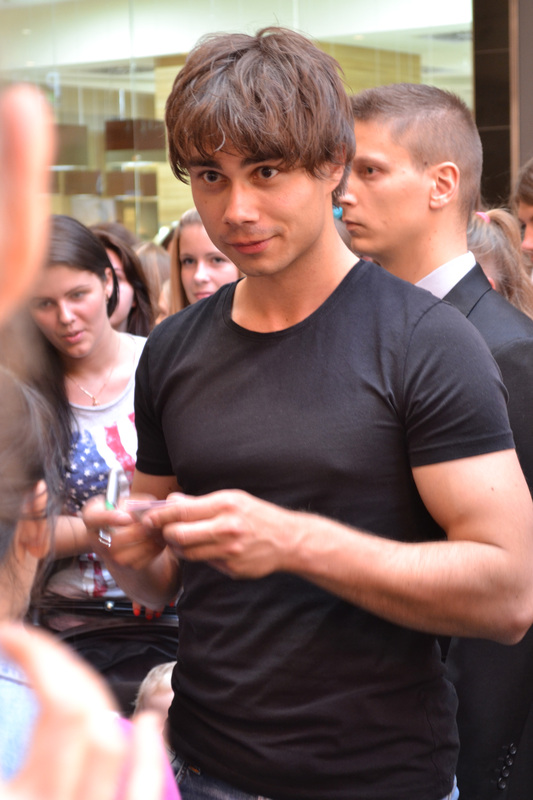 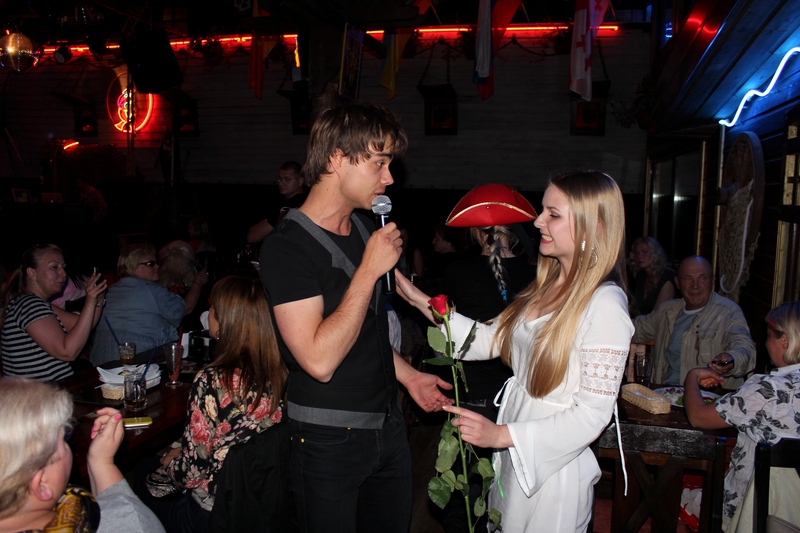 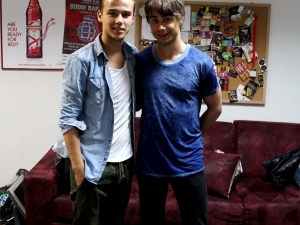 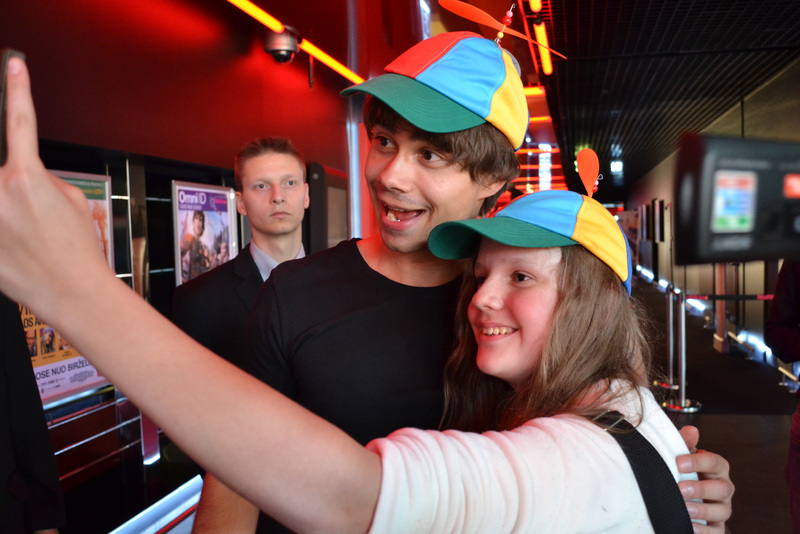 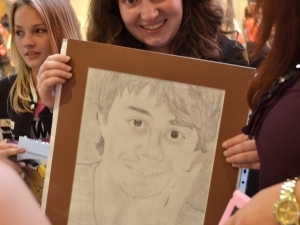 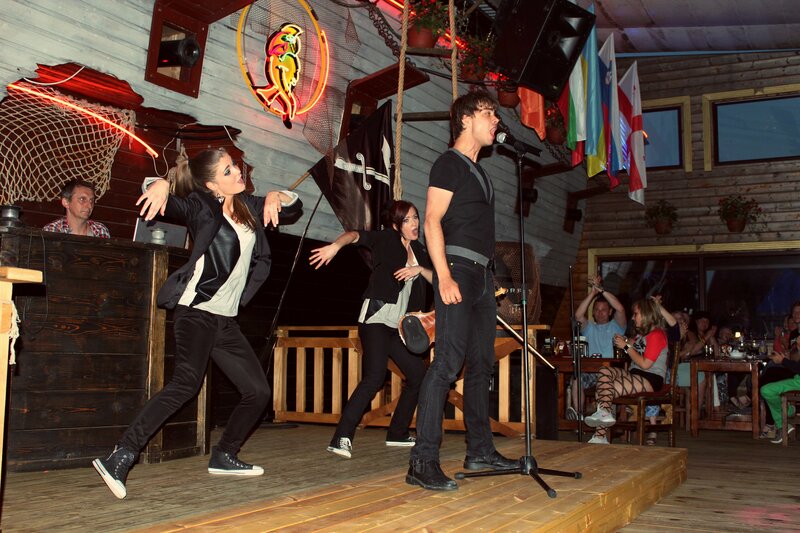 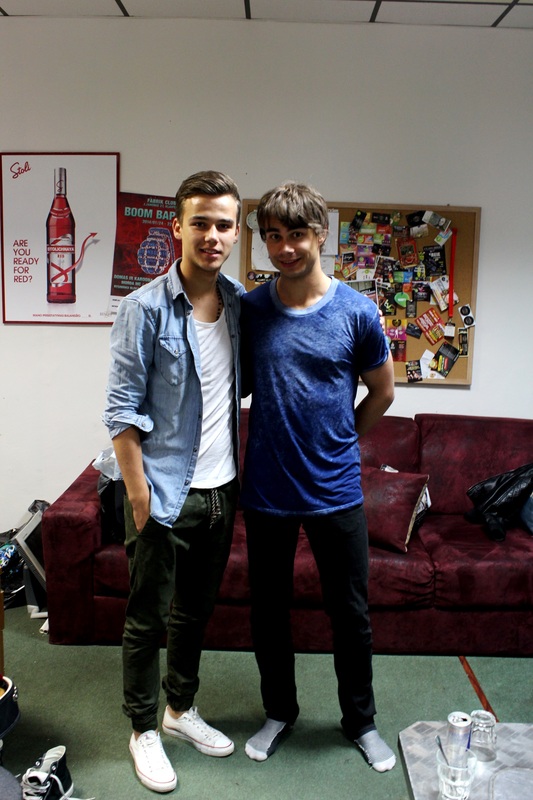 Alexander visited Lithuania from 3rd -4th of July 2014, to promote his new song and music-video Into a Fantasy. 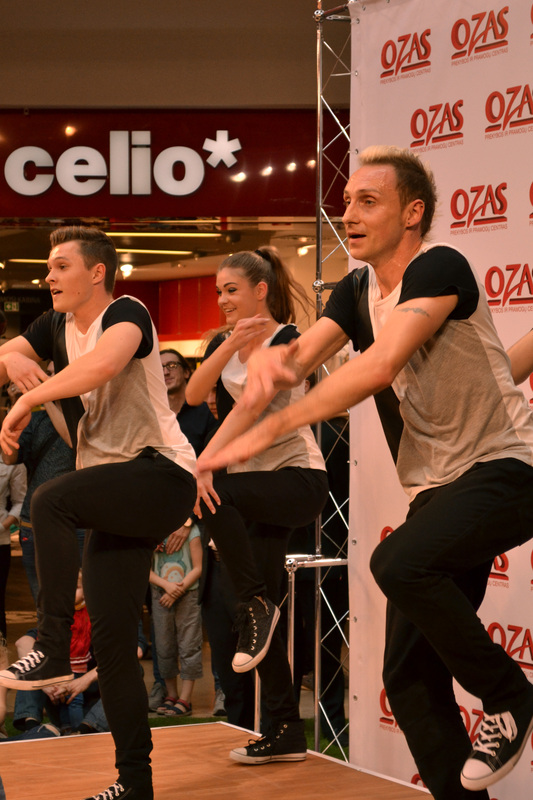 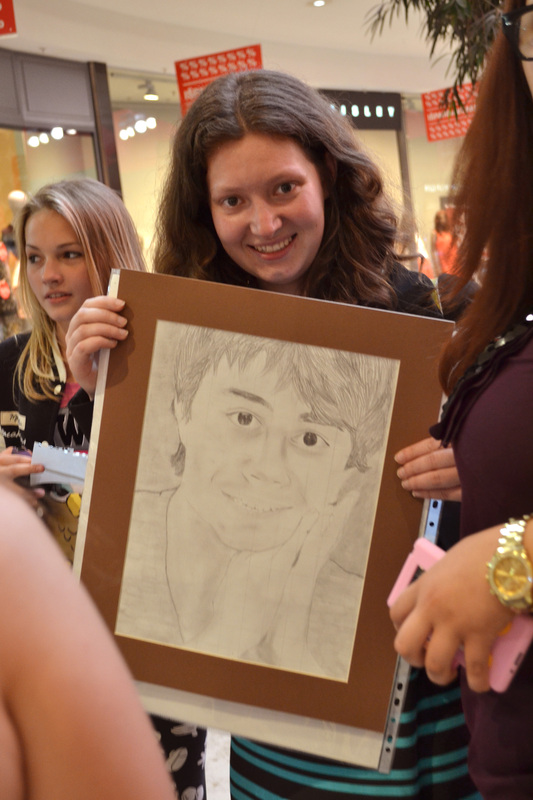 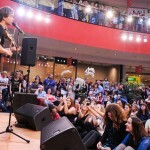 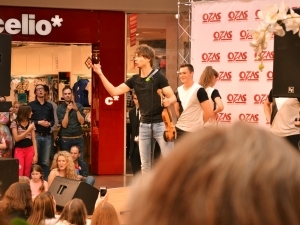 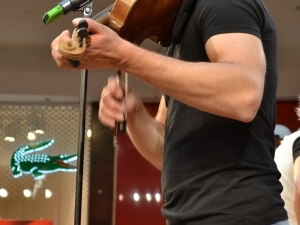 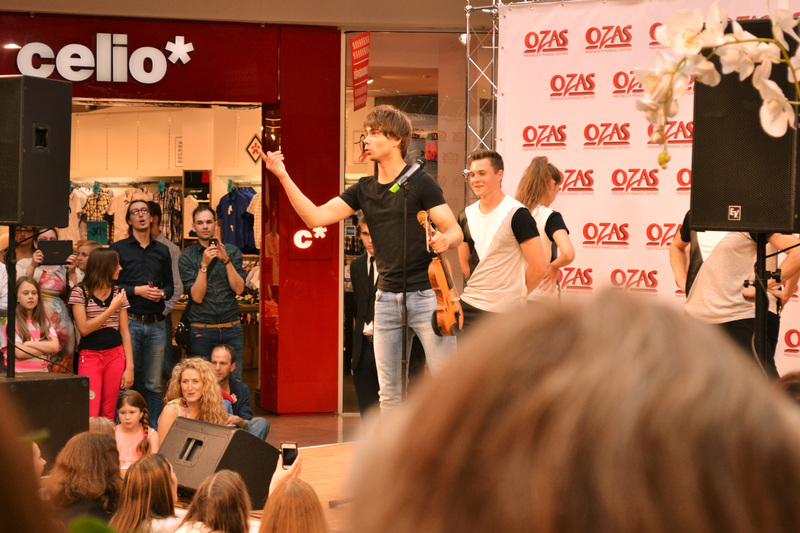 On July 3rd, he performed in Ozas Shoppingcenter and met his fans at an autograph-session. 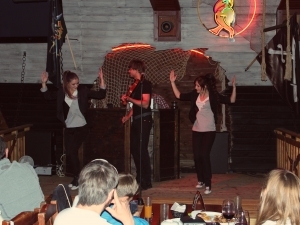 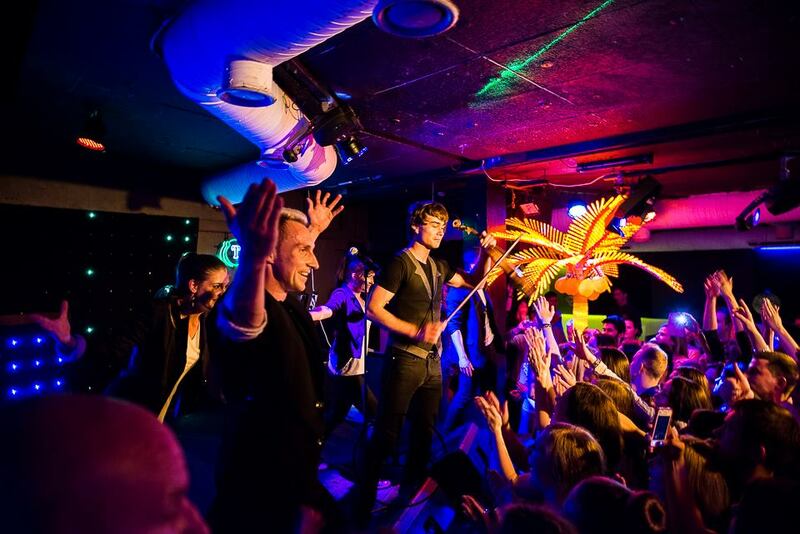 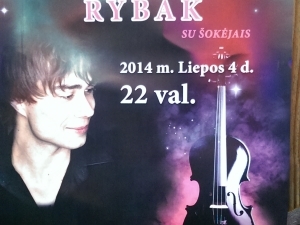 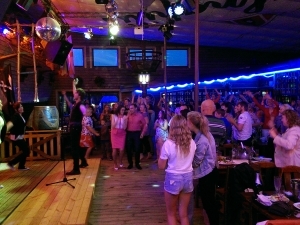 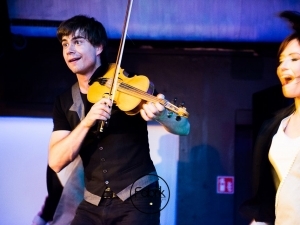 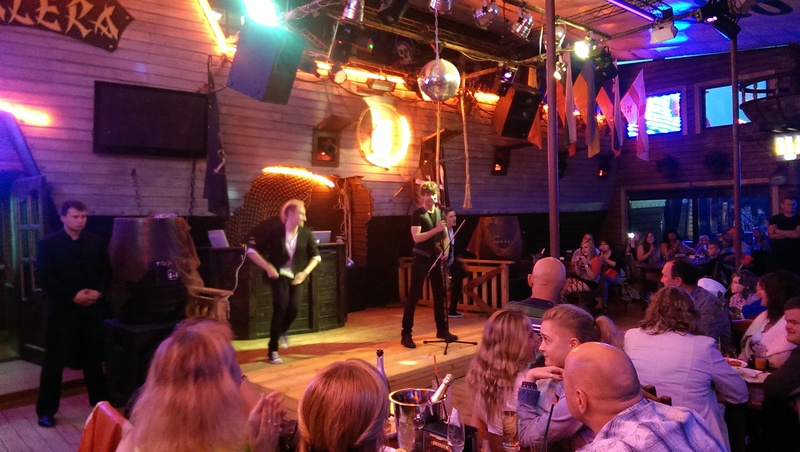 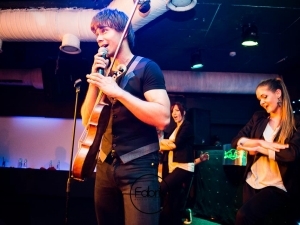 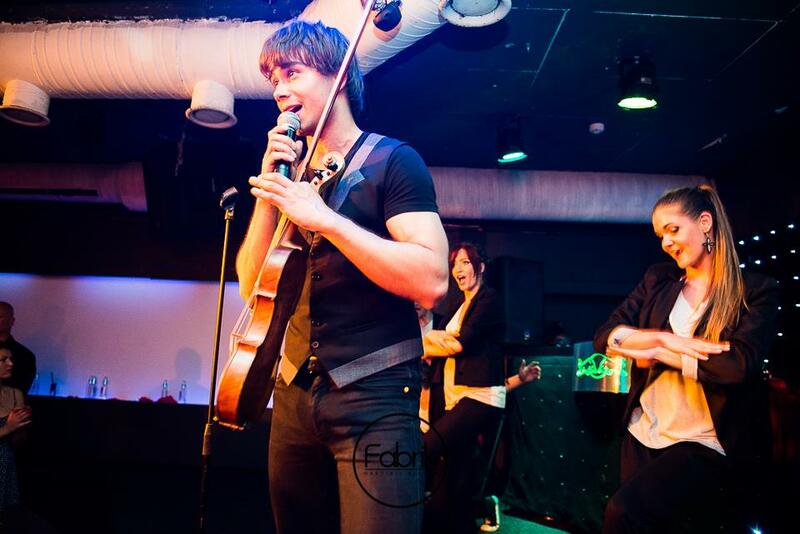 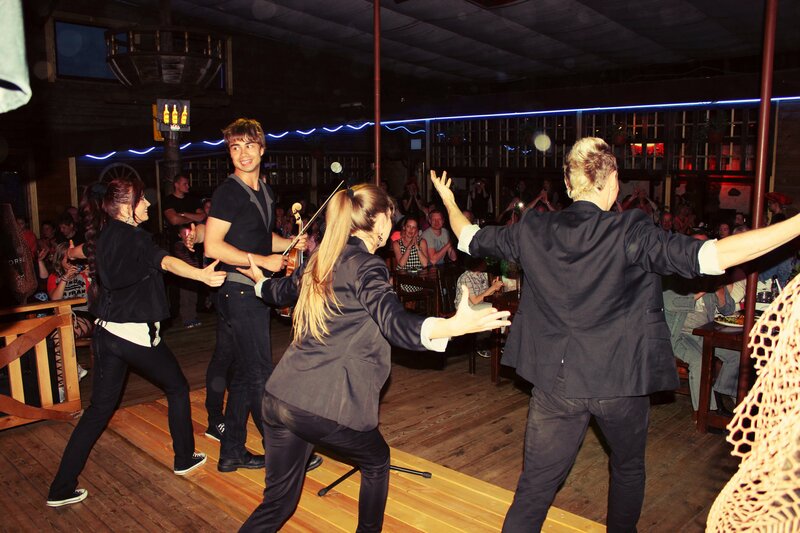 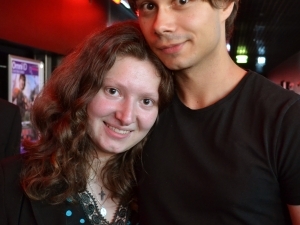 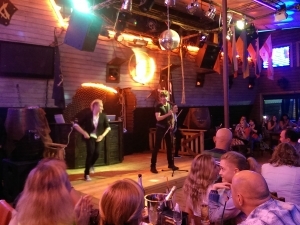 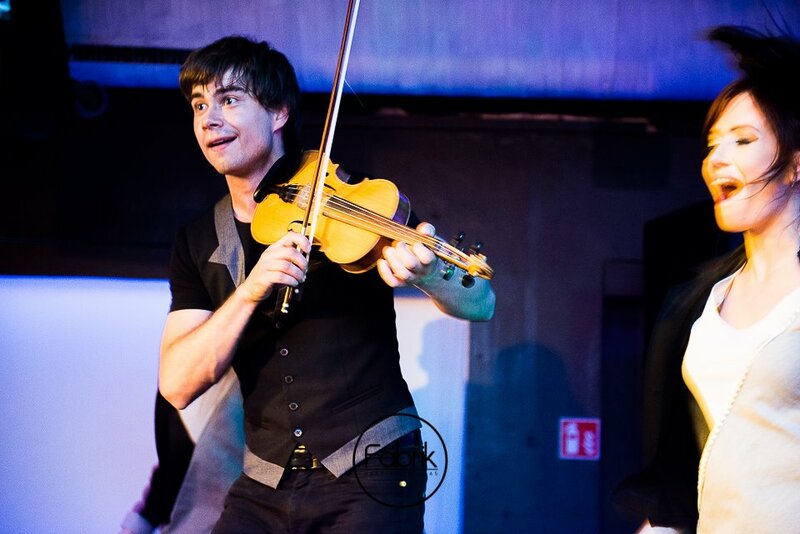 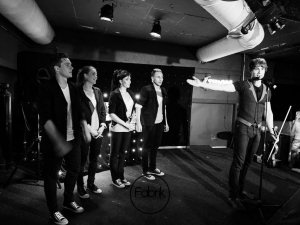 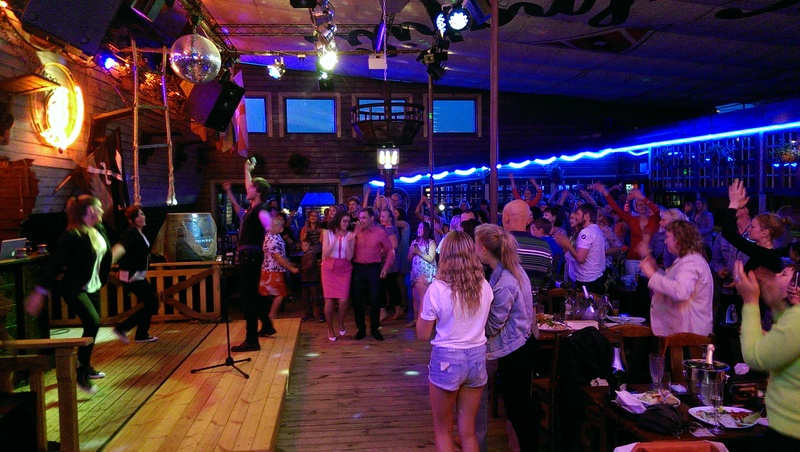 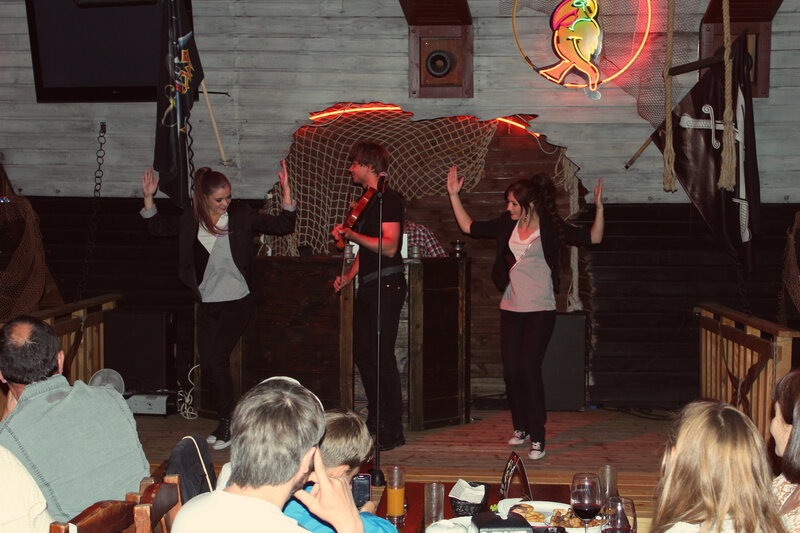 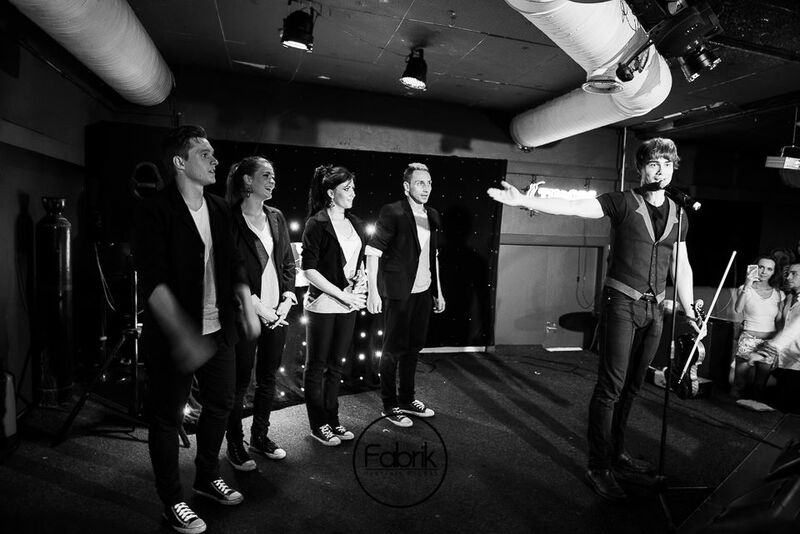 On July 4th, he went to Klaipeda and Šventoji to play two Club-concerts at Klub Fabrik and Klub Galera. 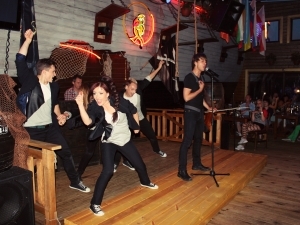 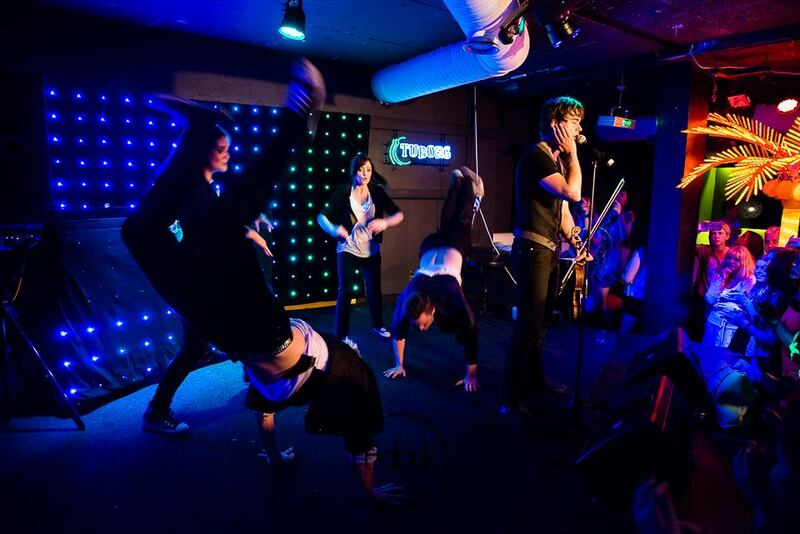 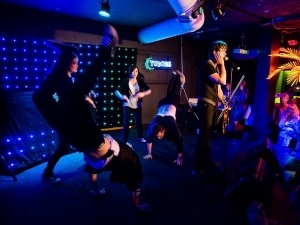 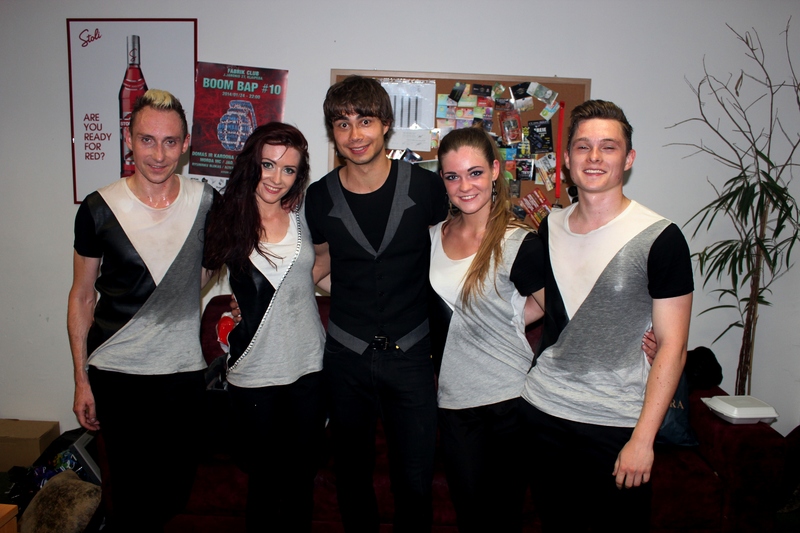 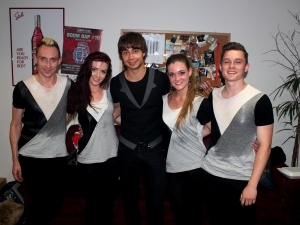 The dancers of Time to Show performed with him and the upcoming Lithuanian artist Audrius Janonis warmed up for them.